In some ways, Congressional hearings are like Jack Horner’s pie – you never know what kind of plums you’ll pull out of them. 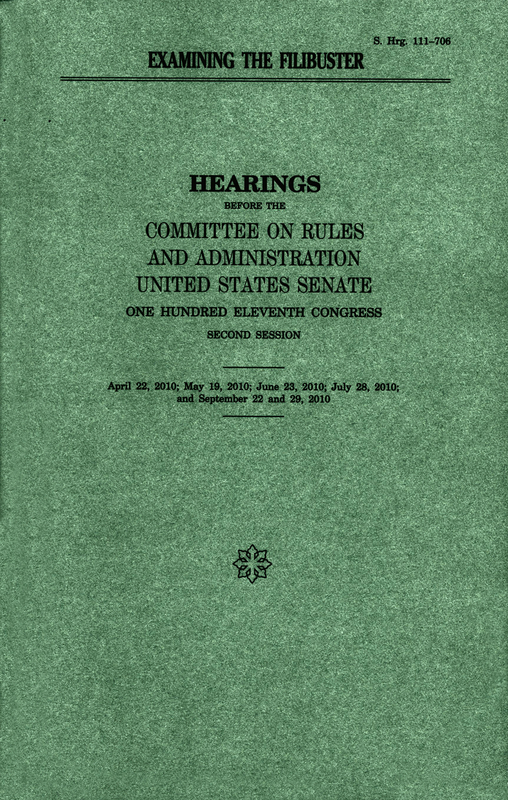 Take Examining the Filibuster: Hearings before the Committee on Rules and Administration, United States Senate, for example. 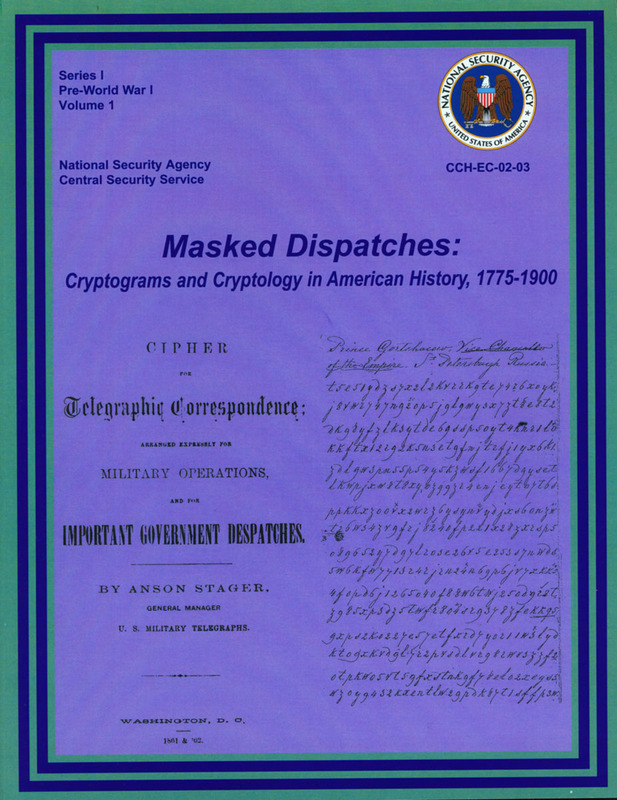 As in most congressional hearings, you’ll find lots of polite and sometimes humorous byplay by various Senators, a certain amount of disagreement about the nature and value of the subject at hand, a raft of expert testimony by academics and technical experts, and additional statements by interested parties. That’s what makes it so interesting to flip through one, and why I decided to see what goodies I could extract for the delectation of Government Book Talk readers. A plum: Apparently the filibuster was not erected by the founding fathers as a way to safeguard the rights of the minority and guarantee careful deliberation of legislation. Originally, both Houses of Congress included a “previous question motion” in their rule books, which still allows a House majority to cut off debate. In 1805, however, neither body used the motion in this way and, at the urging of Vice President Aaron Burr in his capacity as President of the Senate, the Senate eliminated the previous question motion from its rule book – apparently without any real discussion. Even so, it was not until 1837 that the first real filibuster occurred. Another plum: the late Senator Robert C. Byrd, even though he represented the majority in the Senate for much of his career, was a passionate defender of the filibuster, proving that such issues are not decided simply on the basis of party, or majority versus minority. You’ll find many such gems in the 656 pages of Examining the Filibuster. In addition to a great deal of information on the filibuster, cloture votes, and other such congressional arcana, it’s heartening to note that a fair number of Senators actually participated in these hearings, taking the time to mull over and address whether the filibuster still serves a need in the Senate and engaging in a reasoned dialogue about it. You can read Examining the Filibuster here, get your own copy here, or find it in a library – and enjoy your pie, plum pudding, or fruitcake and have a great holiday!